Monterrey received begrudging respect from Chivas fans this weekend thanks to their dominant victory. 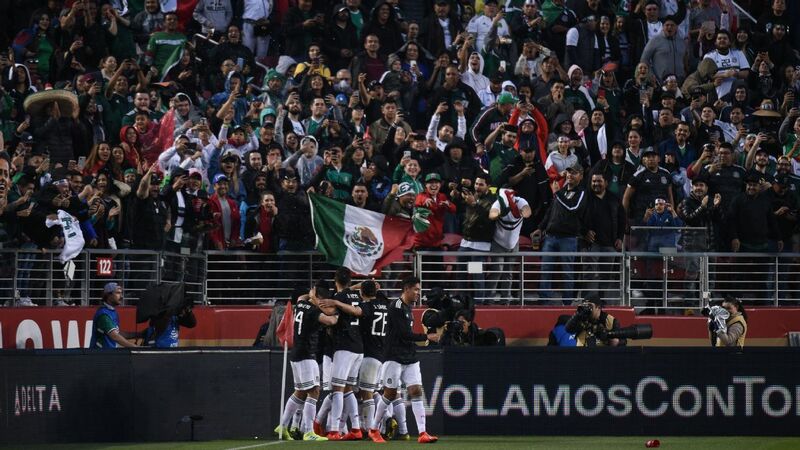 GUADALAJARA, Mexico -- As the final whistle blew in Estadio Akron on Saturday evening and Monterrey's players lifted their arms to celebrate the 2-0 victory over Chivas, there appeared to be a rare acceptance of a fair result from the majority of the 30,000-plus home fans. A defeat at home for Guadalajara is usually greeted with boos and general unrest but this time, as the Chivas players gathered in the center circle and applauded the barra located behind the goal, the fans responded by singing and dancing. Chivas hadn't been outclassed in the loss. The home side had worked hard and put in a respectable performance. The problem was that there was a cold and calculated assuredness about a Monterrey team that rarely relinquished control -- not the same as possession, as Rayados actually had only 36.9 percent of the ball -- of the game. And the added quality was there for all inside the stadium to see. 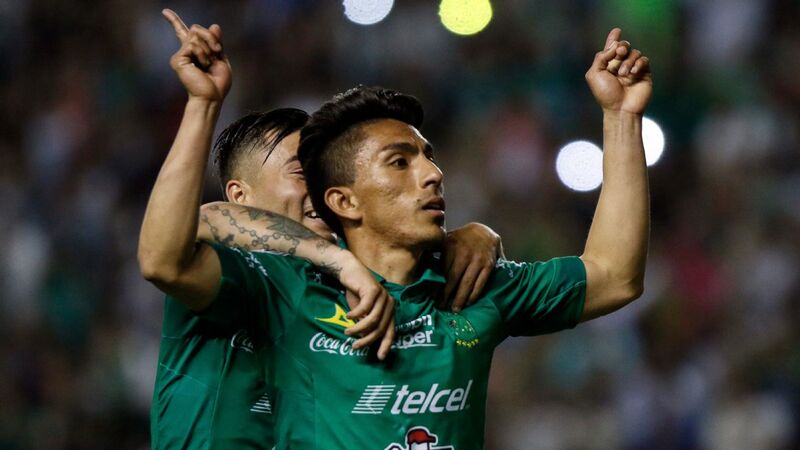 Whatever the perception of what constitutes a "grande" in Mexico, the reality is that Monterrey has a squad that has been built with the clear intention of winning both the Liga MX title and the CONCACAF Champions League. 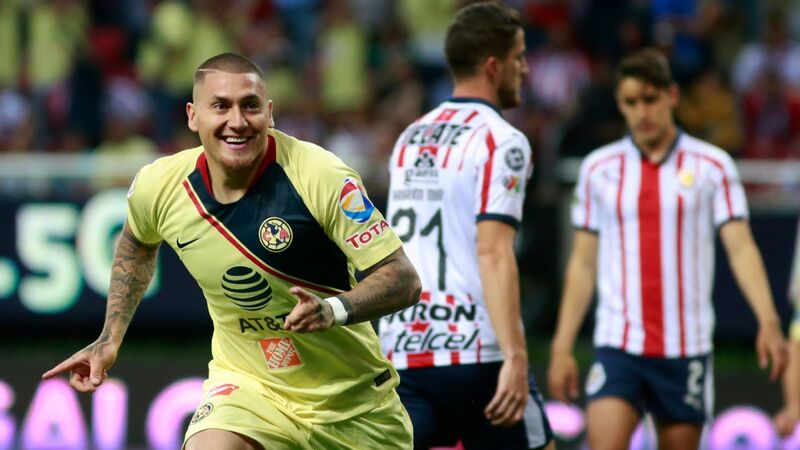 The same can't be said at Chivas, even if Liga MX's two-season-per-year and playoff format does make the championship less predictable than other leagues. 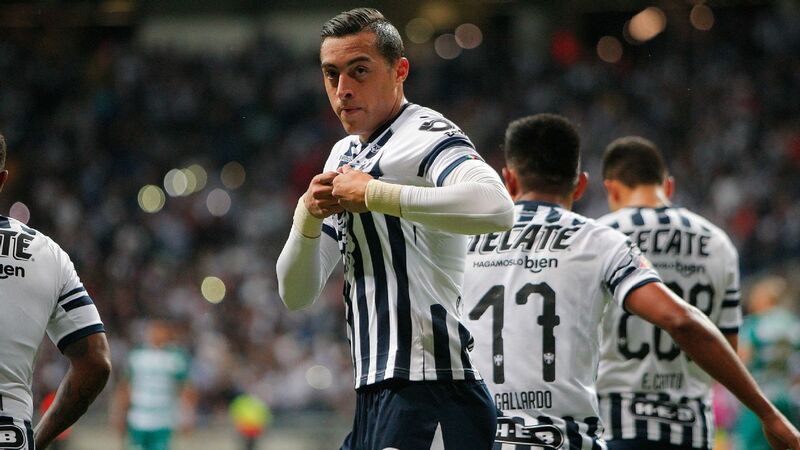 Monterrey coach Diego Alonso was even able to get the result against Chivas with Aviles Hurtado, Rogelio Funes Mori and Maximiliano Meza all starting on the bench, and with Jose Basanta left out of the squad altogether. 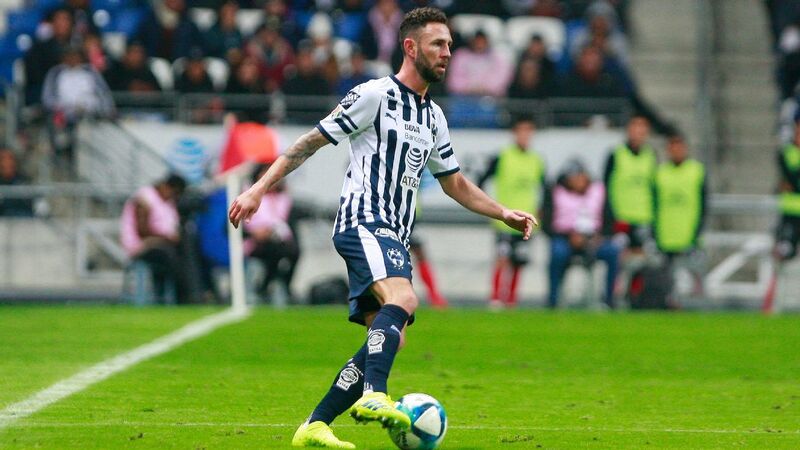 With Rayados facing a CONCACAF Champions League quarterfinal first leg on Wednesday against Atlanta United, followed by the Clasico Regio on Saturday against Tigres, it appears that the match against Chivas wasn't their overriding priority. 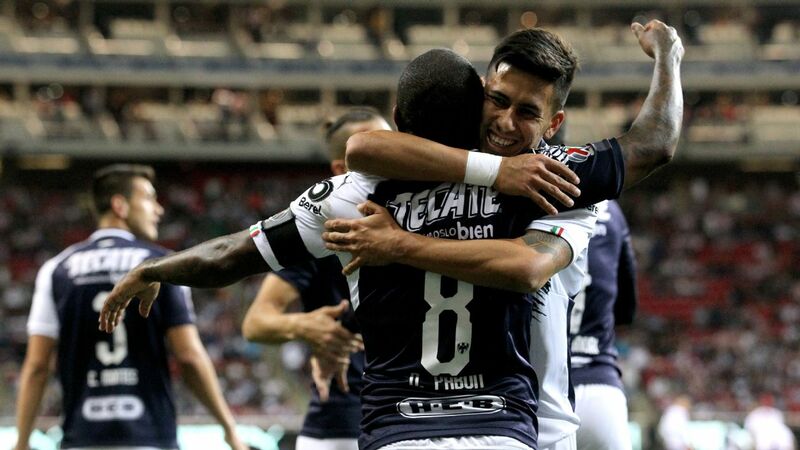 Monterrey remains the only undefeated team after nine rounds of games of the 2019 Clausura, but the team has not been spectacular and hasn't been garnering as many positive headlines as you'd expect. There was even some fierce criticism at the way Rayados struggled to get past El Salvadoran side Alianza in the Round of 16 of the Concacaf Champions League.
.@rayados with a 2-0 victory over @chivas ahead of Wednesday's @thechampions quarterfinal 1st leg vs. @atlutd. Monterrey's reality, based on its spending, is that Alonso needs trophies to be truly deemed a success, but the 43-year-old perhaps hasn't received the credit he has deserved so far this season. 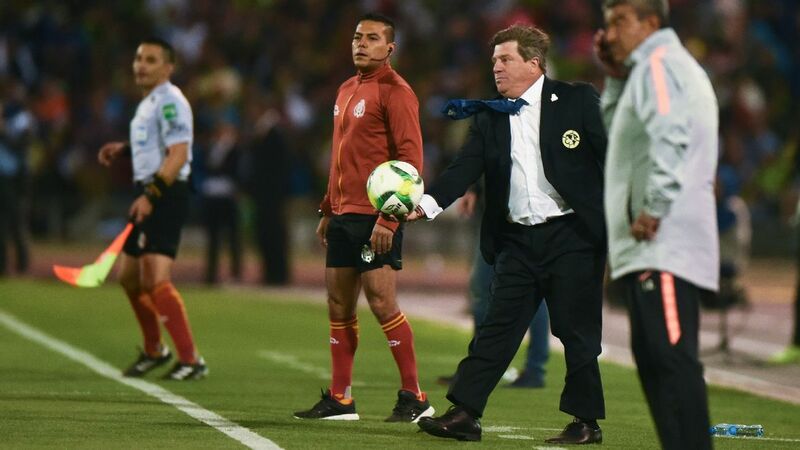 In terms of playing style, there was an assumption was that the team would become much more possession-based under Alonso, who was hired in May 2018, than under his predecessor Antonio Mohamed. That has been true only to an extent, with Alonso crafting a multi-faceted, defensively sound side, rather than one that sets pulses racing. Rayados have the players (Pabon, Hurtado) to hit teams in transition if need be, as we'll probably see next Saturday against a Tigres side that is based around controlling possession. 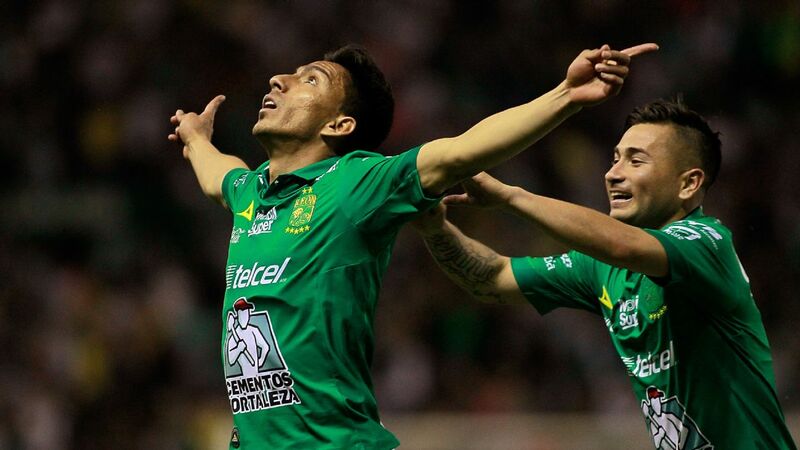 And if the opposition sits deeps and cedes the ball, the creativity and ability to unlock defenses that the likes of Rodolfo Pizarro and Meza possess comes into play. If they need to be a little more direct, striker Funes Mori is adept in the air and with his back to goal, while Miguel Layun and Jesus Gallardo are excellent at crossing from the full-back positions. 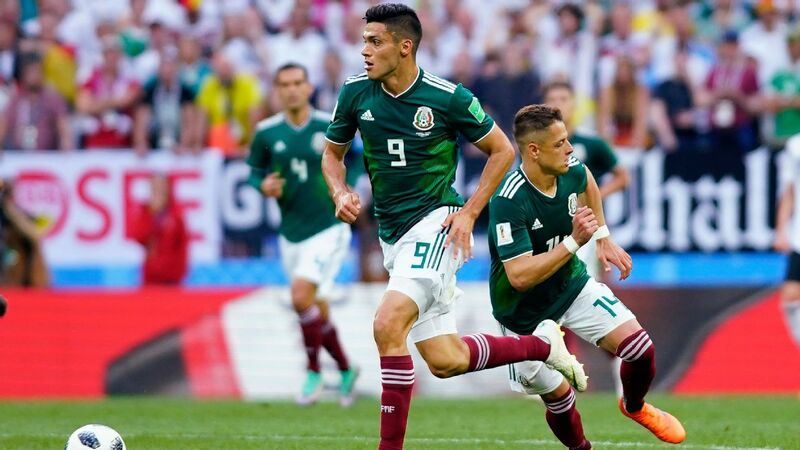 Tactically, Alonso's 4-2-3-1 provides both a defensive platform and the freedom further forward for the likes of Pabon, Hurtado, Pizarro, Meza, Funes Mori and Gallardo to use their individual qualities but managing a group of well-paid players, 14 of which have played at full international level, all fighting for minutes cannot be easy. The way Alonso has subtly rotated his squad and even been able to give experience to 22-year-old midfielder Carlos Rodriguez, who looks set for a national team future, as well as 20-year-old Eric Cantu, 20-year-old center-back Johan Vasquez and 19-year-old Jonathan Gonzalez has gone under the radar a little. Yet for all of Alonso's positive work in balancing the squad and earning results, the feeling when watching Rayados is that there's another gear they have yet to reach. 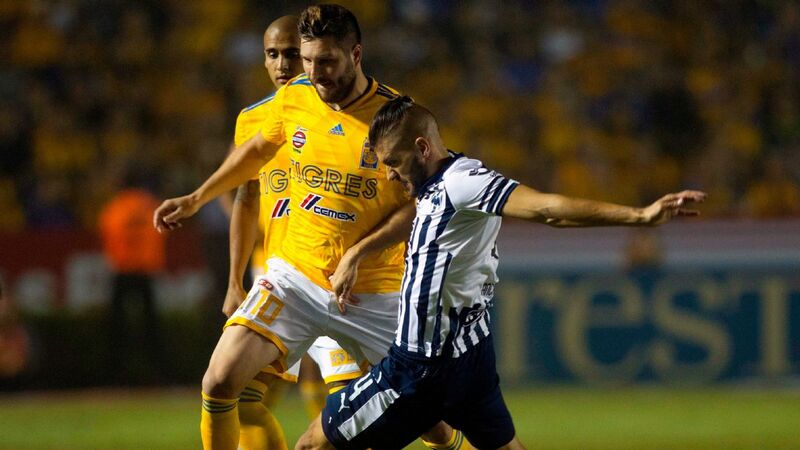 Against Atlanta and Tigres, Monterrey may well be taken out of its comfort zone and be forced to step up. Just don't be surprised if Alonso's team is up to the challenge. Mena is in the form of his life and even he can't believe his success in front of goal so far this season. "I didn't think I'd have a start like this, I'm very happy," Mena told ESPN this weekend. "Now comes the most difficult part." 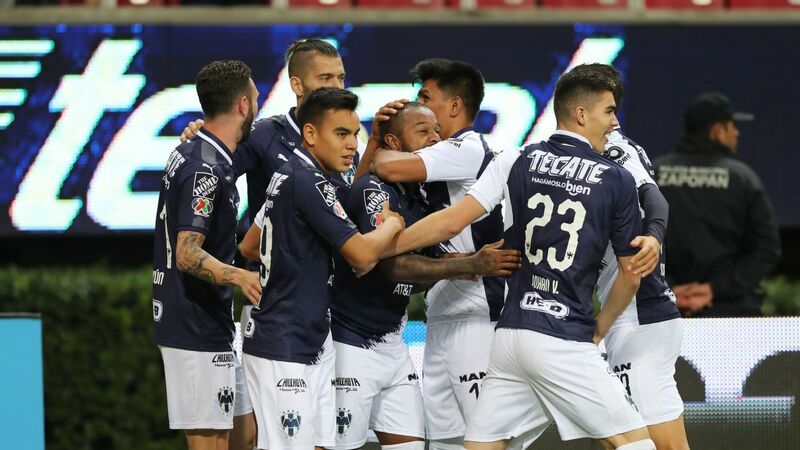 Dorlan Pabon's opener for Monterrey against Chivas comes close and Mauro Lainez's goal for Lobos BUAP was a work of art, but Castillo's Cristiano Ronaldo-esque strike from a free-kick gave Las Aguilas hope against Morelia and provided the momentum for the club to go on and tie 2-2. 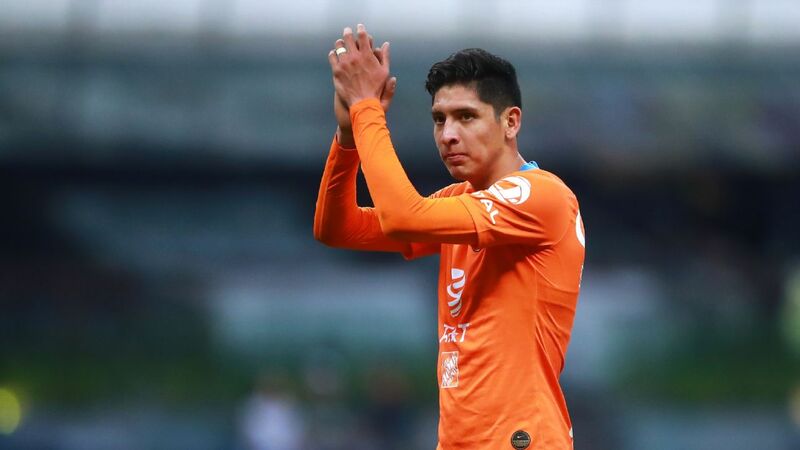 Minnows Lobos BUAP don't exactly tend to dictate the conversation in Mexico, but Paco Palencia's team defeated Pumas 2-1 on Sunday and is now on the brink of the playoff places. 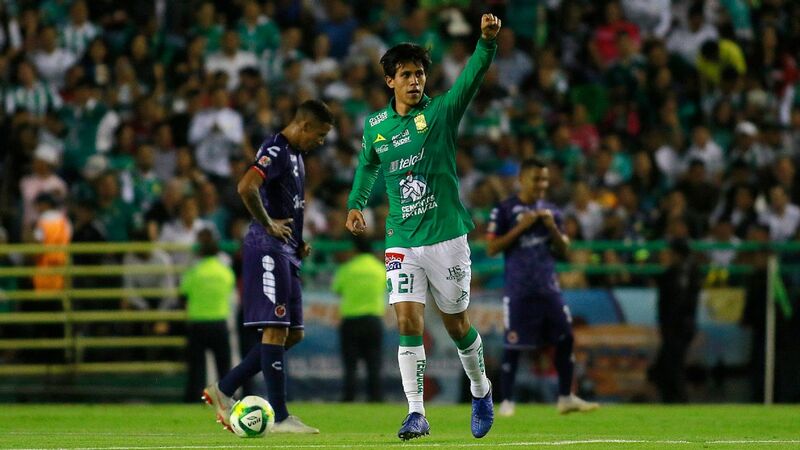 Given Lobos BUAP's comparative lack of resources, Palencia has done a fine job to lift the team and has to be in the conversation for coach of the Clausura so far. -- Oscar Pareja's position at Club Tijuana. He looked unsteady after the first four games of the season, which is not an exaggeration given Xolos' penchant to fire coaches, but things are looking much rosier now. 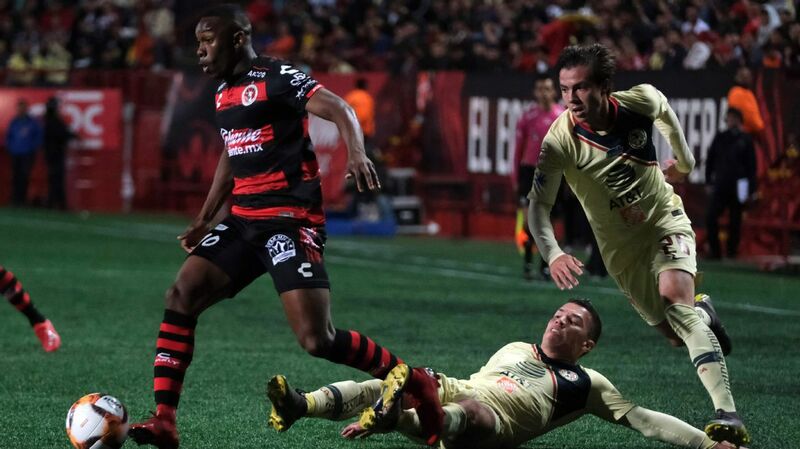 The Colombian has steadied the ship -- helped by the signings of Ariel Nahuelpan and Gustavo Bou -- and the 3-1 win on Friday against Atlas means Tijuana is now fourth in the league table. -- Angel Mena. 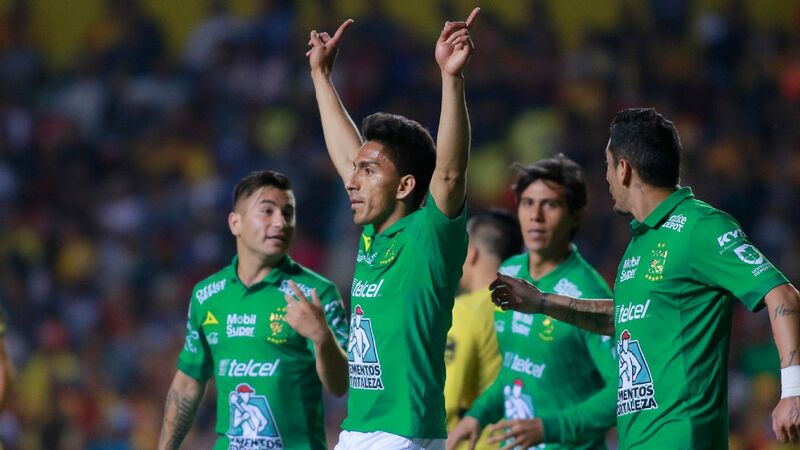 Leon brushed away Santos Laguna 3-0 on Saturday, with Ecuadorian Mena netting another two goals to take him clear at the top of the goalscoring charts on nine. La Fiera is on a ridiculous run of form, winning six straight games, scoring 18 goals and conceding just once in the process. -- Tigres clicking into gear. The Houston Dynamo should be wary as Liga MX leaders Tigres are finding form ahead of the CONCACAF Champions League quarterfinal on Tuesday. 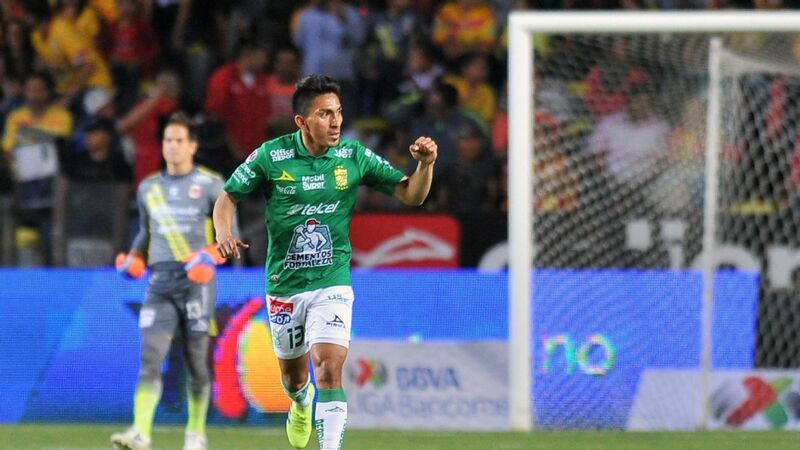 The 3-0 win over Pachuca was all too easy and the team from Nuevo Leon has now netted eight goals over the past week alone. -- Relief for Pedro Caixinha. A turbulent week at Cruz Azul had some media outlets debating the future of coach Caixinha. 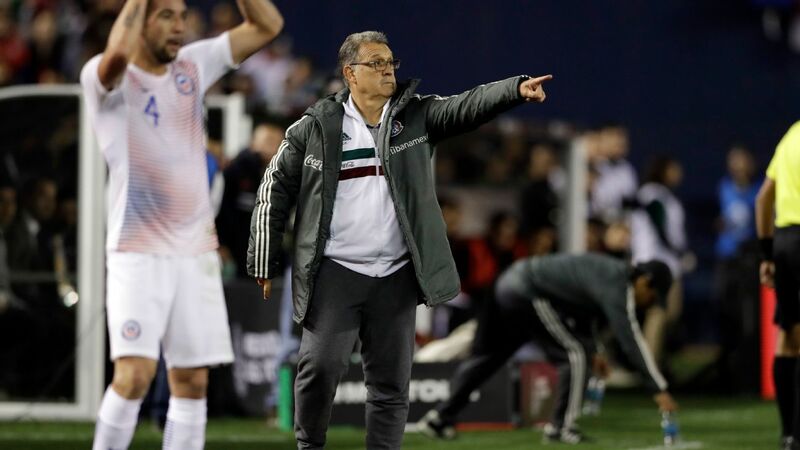 At half-time on Saturday in Estadio Azteca, with La Maquina 1-0 down to Necaxa, things were looking even bleaker, with reports that players were fighting as they walked back to the dressing room. But a second half comeback to win 2-1 was just what Caixinha needed, buying him some respite. 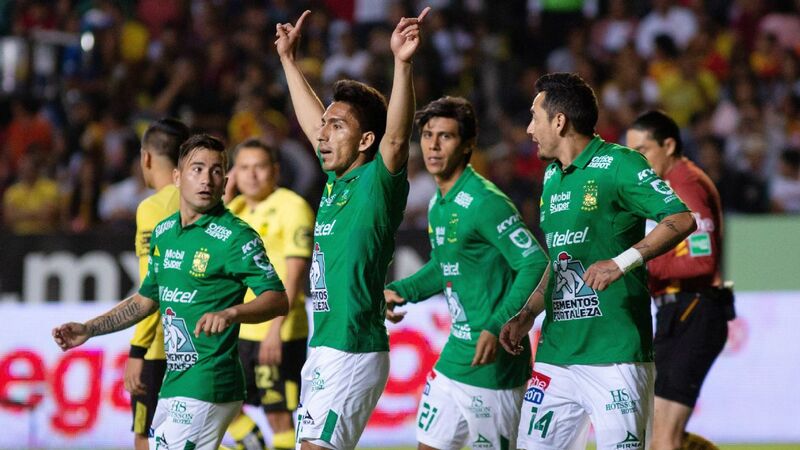 A trip to Guadalajara to face Atlas on Friday should provide some more.